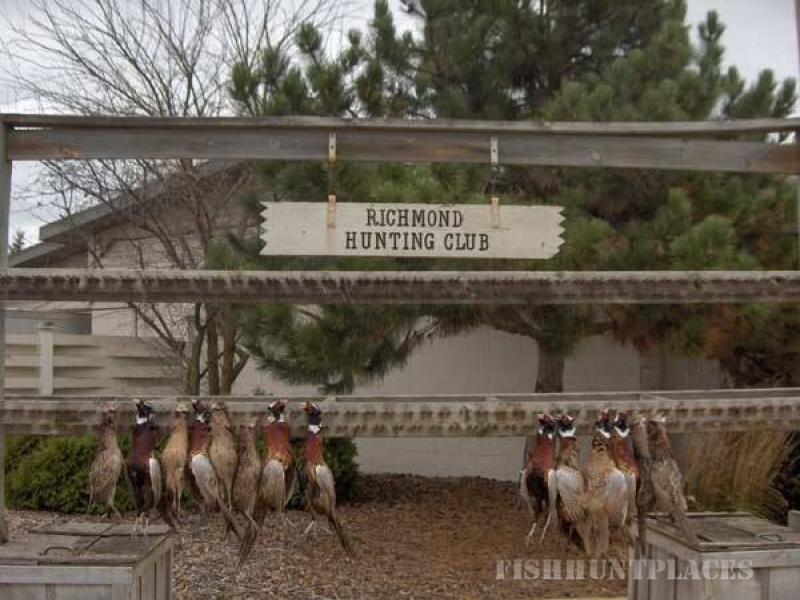 Since 1949, the grounds of the Richmond Hunting Club, have been visited by thousands of local sportsmen. 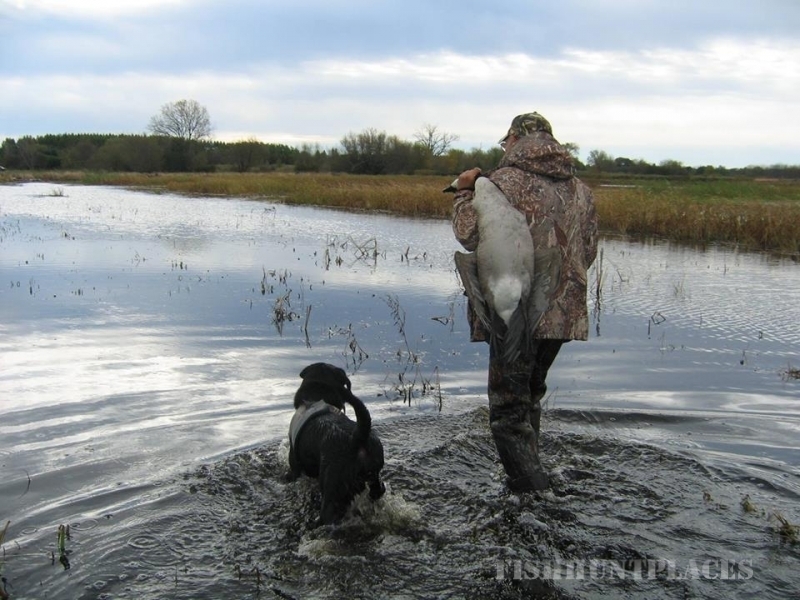 October 1st marks the beginning of hunting season when our members are anxious to get afield and get their hunting companion in shape for the upcoming season. We offer ring-neck pheasant, chukar, Hungarian partridge, turkeys, Bob White quail and duck shooting at its finest. 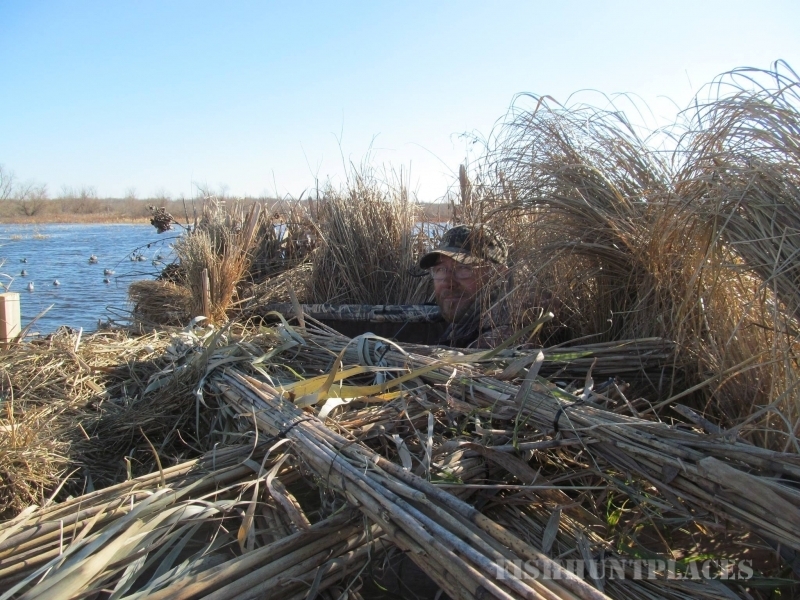 Mid-September marks the start of duck hunting season. 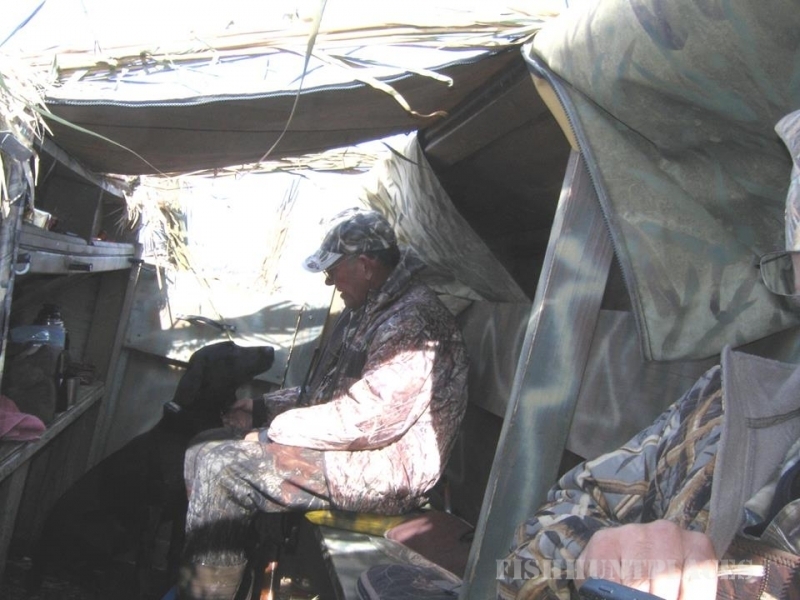 However, any day of the year sportsmen can enjoy hunting for exciting upland game. Pheasant, Chukar Partridge, Bob White Quail, Hungarian Partridge, or Wild Turkey can be found among the rows of sorghum and dense hedges of multi-flora roses.